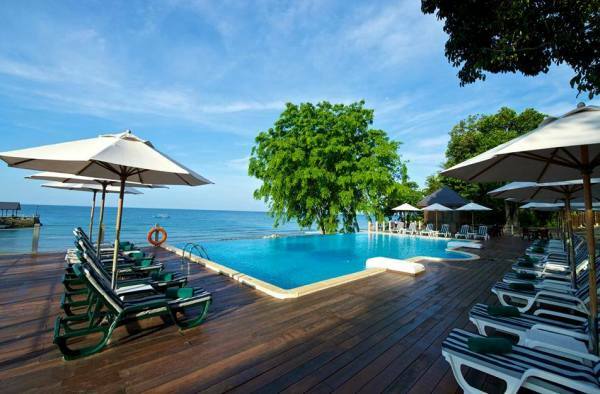 3 days 2 night holiday package in Pulau Tioman Salang Sayang Resort. – Ferry transfer from Mersing/Tanjung Gemok Jetty and free and easy after check in. 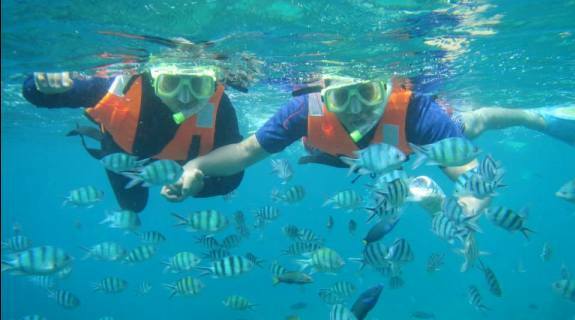 – After breakfast, proceed for snorkeling tour to Coral Island. – Back to resort after snorkeling tour and free on own leisure. – After breakfast, free and easy or proceed to transfer back to Mersing Jetty/Tanjung Gemok Jetty. – 2 night stay in Salang Sayang Resort (air-conditioned room). – Returns ferry transfer (Mersing/Tg Gemok – Tioman – Mersing/Tg Gemok). – 5 meals (2 breakfast, 1 lunch, 1 BBQ dinner, 1 dinner). – Complimentary guided snorkeling trip to Coral Island. – Marine park tax & Johor national park fee. 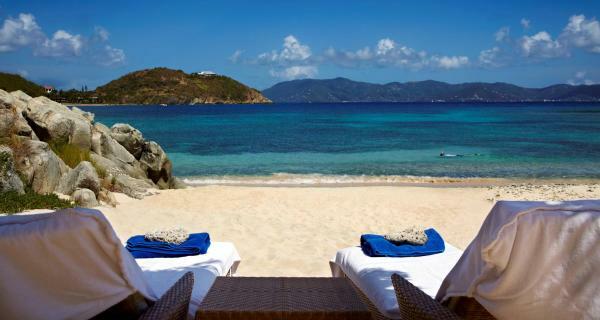 – Itinerary and package content is subject to last minute changes due to weather or operational issue. – Activity stated is provided on complimentary basis, no refund will be made for cancellation of activities due to weather or operational issue. – Child between 4-12 years old is entitled with child rate. – Child below 4 years old is free of charge. Whatsapp us to get more details! 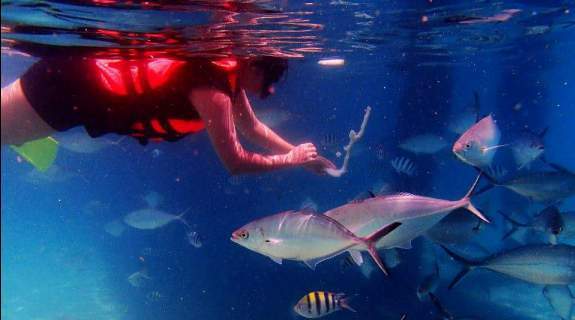 GoVisitTioman.com is a subsidiary website of Holidaygogogo Tours Sdn Bhd, a licensed travel agency in Malaysia specialized in Island Tour Package.